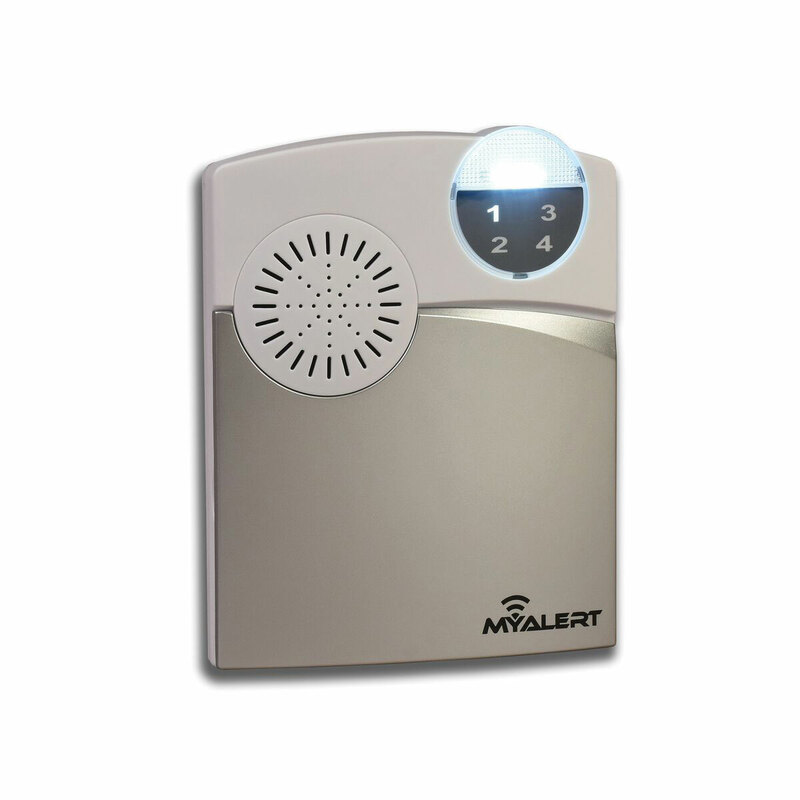 The MyAlert Multi-Function Portable Wireless Remote Receiver connects to all MyAlert transmitters to capture and alert signals for telephone, smart phone, door, window and a range of sounds. 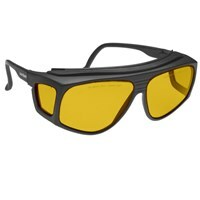 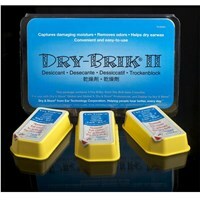 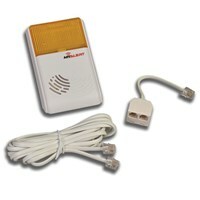 The WR101 is a cost effective, safe and secure solution to alert you to those important sounds you may be missing. 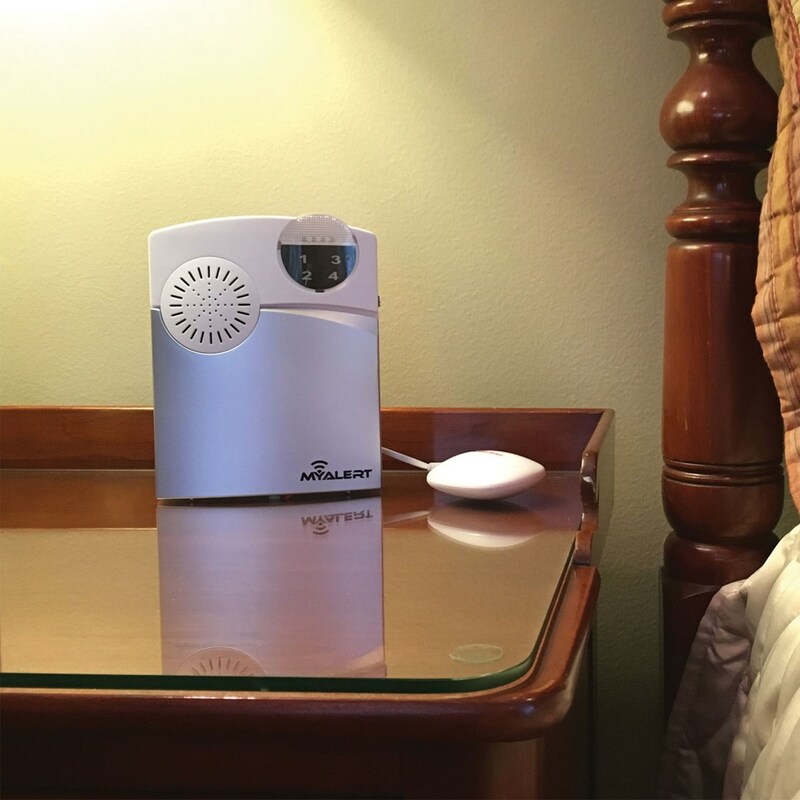 The unit provides months of use on inexpensive batteries, with class-leading range so working in the back yard will no longer be a problem. 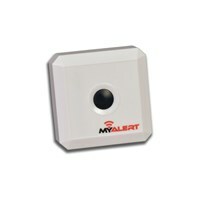 The WR101 uses our unique million-code technology, which means no more false flashing from a neighbor's system. 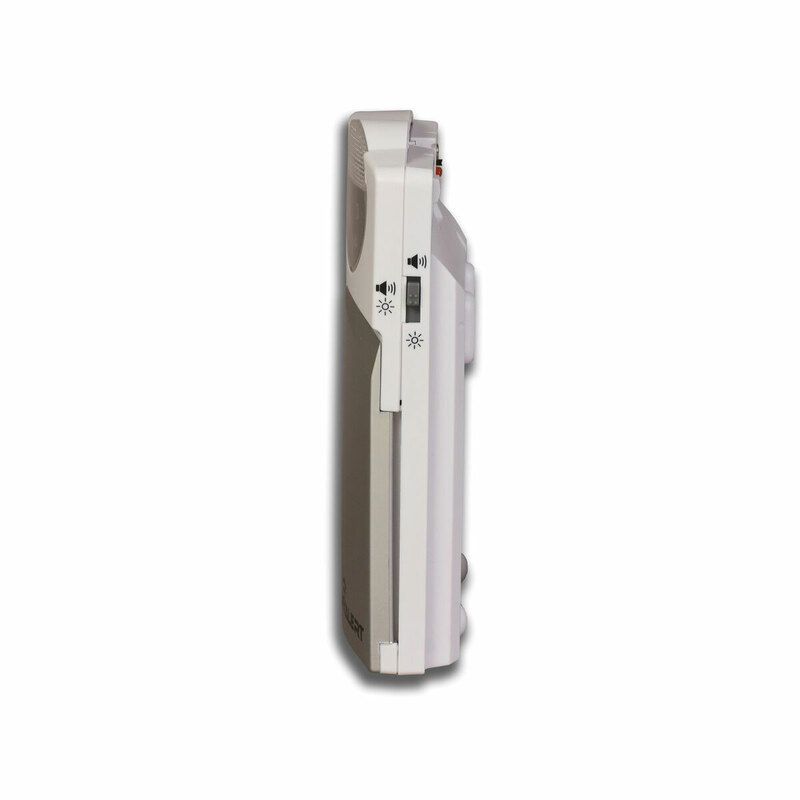 Complete with 24-7 safe system supervision, this reliable receiver will always notify you if any part of the system isn't working. 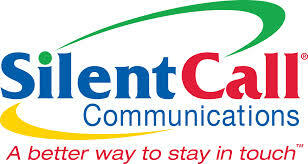 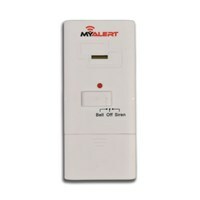 With its attractive, clean design this loud and clear alert system is the ideal choice for any home, dorm or apartment! 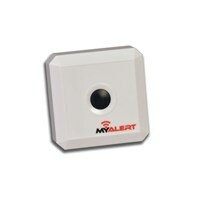 MyAlert is a cost effective, safe and secure system to alert you to your important household sounds. 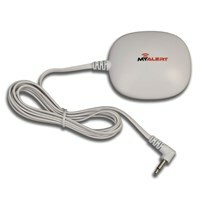 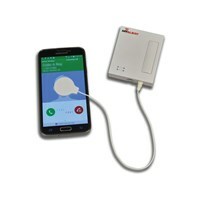 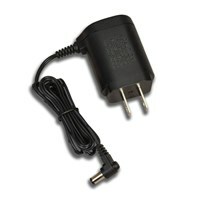 A portable wireless remote receiver connects to all MyAlert transmitters to capture and alert signals for telephone, smart phone, door, window and a range of sounds. 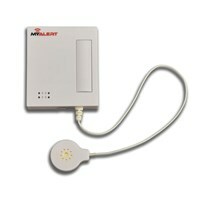 The system uses unique million-code technology, which means no false flashing from a neighbor's system. 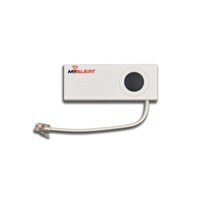 Complete with 24-7 safe system supervision and class-leading range, this attractive and reliable receiver will always notify you if any part of the system isn't working.